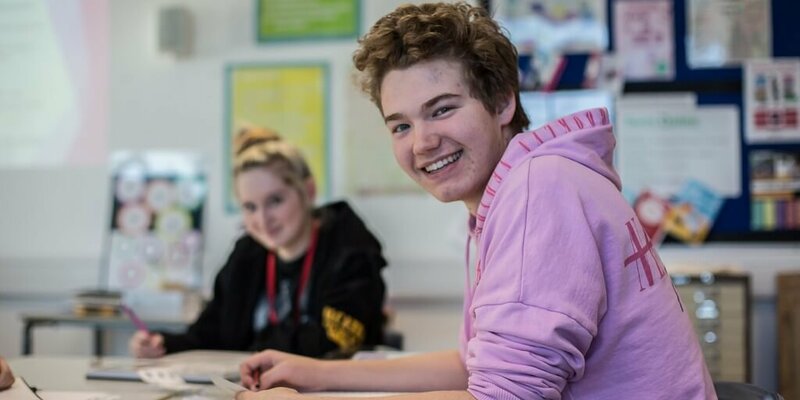 Parents and carers of Year 11 school children will have the opportunity to find out more about the courses available at Barnsley College and Barnsley Sixth Form College at a Parent Information Evening on Wednesday 26 September, 5.30pm to 7.30pm. The event is aimed specifically at parents or carers of Year 11 school children. There will be a further opportunity for potential students to visit the College with their parents at our forthcoming Open Days on Thursday 18 October and Saturday 1 December.